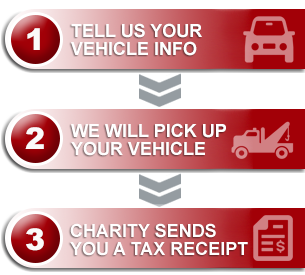 I would like to express thanks to Donate a car Canada for the easy way they made donating my vehicle to charity. They were very professional and kept me informed of progress relating to the sale of the donated vehicle. Thanks again for a positive experience and I would recommend your service to others.